During birth or following a traffic accident, nerves in the neck can be torn out of the spinal cord. As a result, these patients lose their arm function, and are unable to perform daily activities such as drinking a cup of coffee. Currently, surgical repair is the only available treatment for patients suffering this kind of nerve damage. “After surgery, nerve fibers have to bridge many centimeters before reaching the muscles and nerve cells from which new fibers need to regenerate are lost in large numbers. 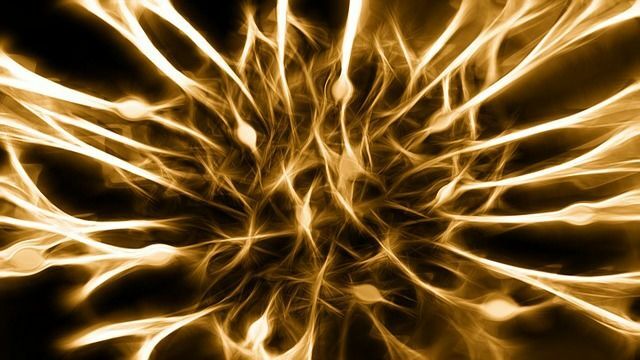 Most regenerating nerve fiber do not reach the muscles. The recovery of arm function is therefore disappointing and incomplete,” explains researcher Ruben Eggers of the NIN.